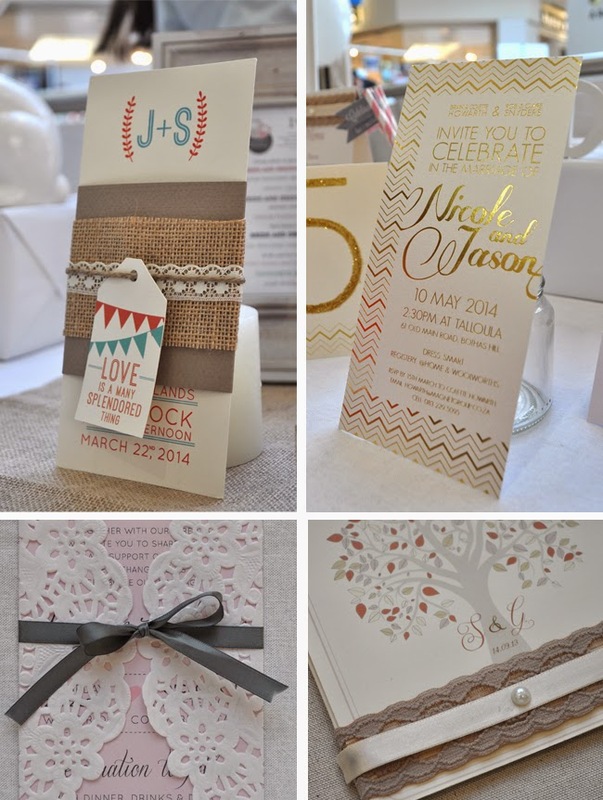 A few weeks ago, we wrote this post about why wedding stationery takes time. We often find that people have unrealistic expectations with regards to both the time it takes to produce wedding invitations as well as what they cost. Think of it like this: You walk into a gifting store like CNA or Mr Price Home to buy a birthday card. You'll find some lovely generic designs for anything between R15 and R60. Now, picture a wedding invitation like buying a birthday card - they can amount to anything between R15 and R60 each, except that they are custom designed just for you, handcrafted and you need a larger quantity of them. All of our invitations are handcrafted and this takes time. And you know that old saying, "time is money". Ribbon, lace, hessian, belly bands... Not only do those hike up your price, but they also take time to assemble. Someone has to tie all those bows! Each little part in the process takes time, from folding the invitations, to adding lace bands, to adding individual guest names onto envelopes. We understand that weddings are expensive, and with all the quotes you're being sent from suppliers, we understand why a R4000 quote for wedding invitations may make you a little scared! It's important to remember what goes into creating stationery - a lot more in fact than generic cards bought from a gift shop. You have many options related to the cost and quality of your invites, with many papers, materials, and layers to choose from. From our research, stationery should come to about 6% of your wedding budget. For example, if your wedding budget is R60,000, you should budget R3600 for your invitations. This is not the rule of course, and is just a helpful guide to put things into perspective. Quantity of invitations is important too, as the more you want, the less budget you have "per unit". Invitations are the first glimpse your guests will get into your special day, so they are important - but you don't have to break the bank! If you have a specific budget for stationery, let us know what you can spend and we can help you to make that possible.